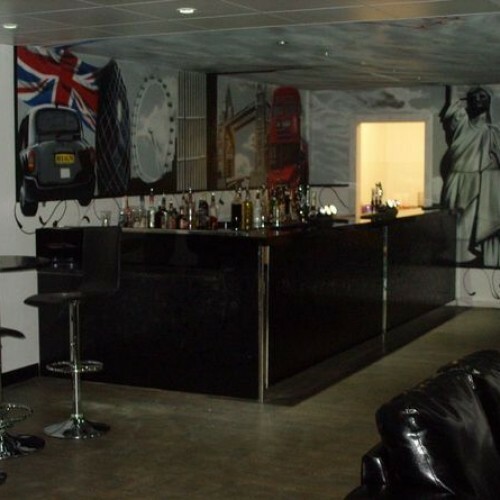 Venue92’s Function room with bar facilities is available for hire; single event or long term use. 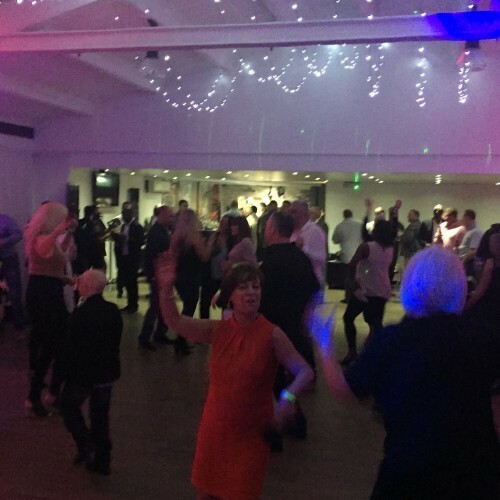 This wonderfully versatile venue is perfect for all types of functions. 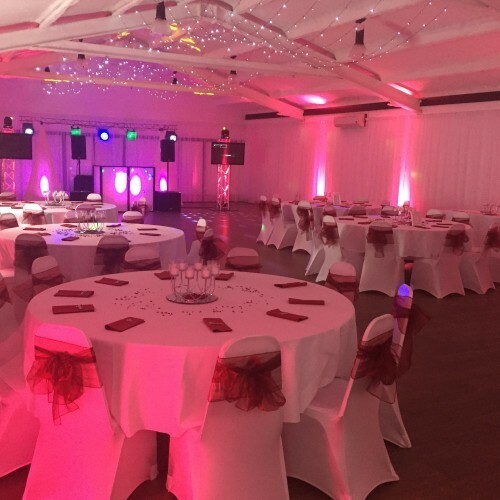 With our blank canvas approach we can make your function totally bespoke and unique. Situated in London E4, Venue92 has very good commuter links. Very close to the M11/M25/A406. Plus we’re only a few stops on the over line train from Liverpool street station. The venue also has free parking! What does Venue92 have to offer? •	Beautify decorated bar area. •	Friendly and attentive staff. What is Venue92 ideal for? 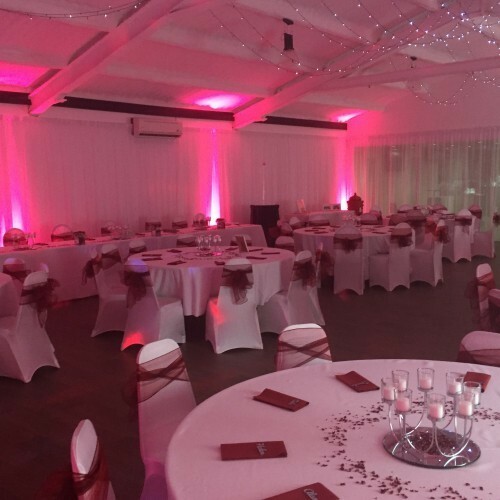 Venue 92 is perfect for all celebrations and events, if you can think of it they have done it. From birthdays to conferences, weddings to comedy nights they have done it all. Their experienced team can help you with any enquiry you have. How can I contact Venue92? Fill out the enquiry form on the right or give us call on 02085235133. Or long on to www.venue92.co.uk the team are ready to help you right now. There have been 0 reviews of Venue 92. If you would like to send Venue 92 a booking enquiry, please fill in the form below and click 'send'. Perhaps some of the following halls within 5 miles of Venue 92 would also be of interest?